Since the snow started falling on Monday, authorities started alerting Western Washington drivers about the risks lurking. And that’s because the snow built up was posing major risks to drivers all across the region. Now, we know that from Walla Walla to Yakima, troopers responded to 346 crashes. At least two of the accidents led to deaths. One of the deadly accidents happened in Franklin County on Monday night. It involved a 7-year-old girl who unfortunately suffered deadly injuries after the vehicle she was in flipped over. In the two-day period of heavy snow, officials reported at least two accidents involving patrol units. One of the troopers involved suffered minor injuries. Most of the crashes happened because drivers were going too fast. 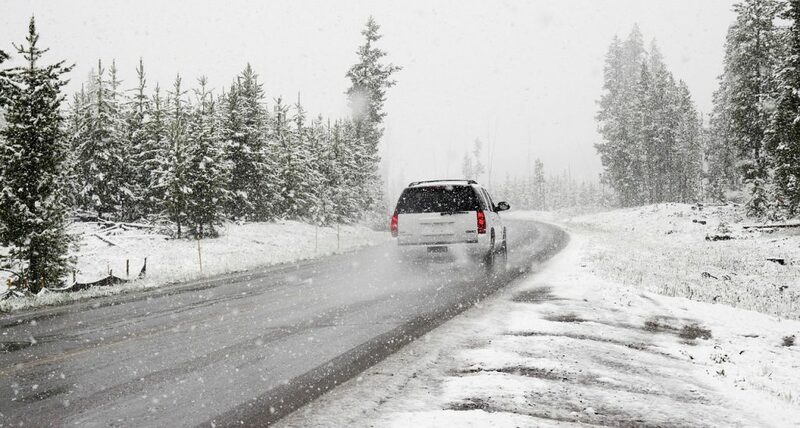 And because the snow was so heavy, the high speeds made vehicles more likely to skid and crash. Icy and wet roads are much more slippery than you can imagine. Ignoring the risks will lead to major crashes. Unfortunately, many Washington drivers failed to learn this lesson before Monday’s snow. We urge you to stay on top of the weather report before leaving your home. If your region is hit by a big snowstorm, avoid hitting the road if authorities haven’t said it’s safe to do so. If you’re already driving and notice road conditions are not great, slow down. Follow road rules, and pull over to a safe place to rest or call for help if needed. But do not speed. No matter what you do. For more on this particular accident, follow this link.